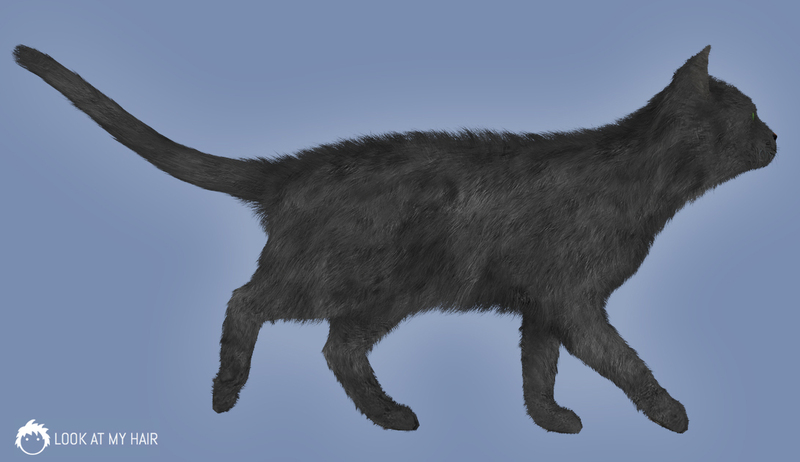 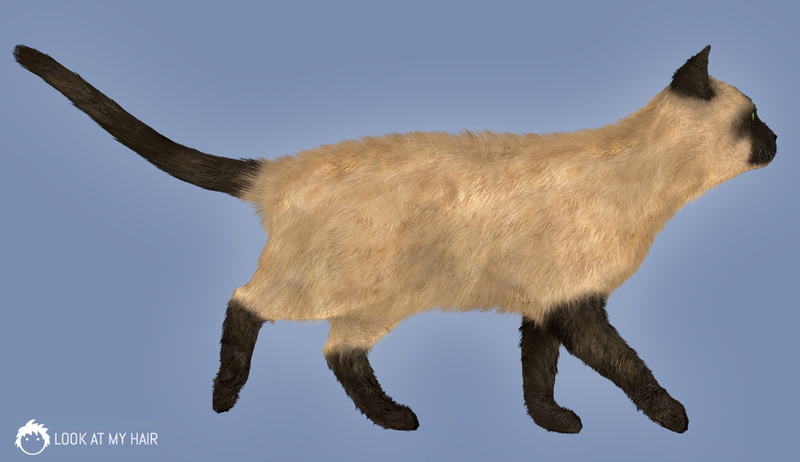 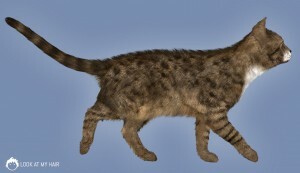 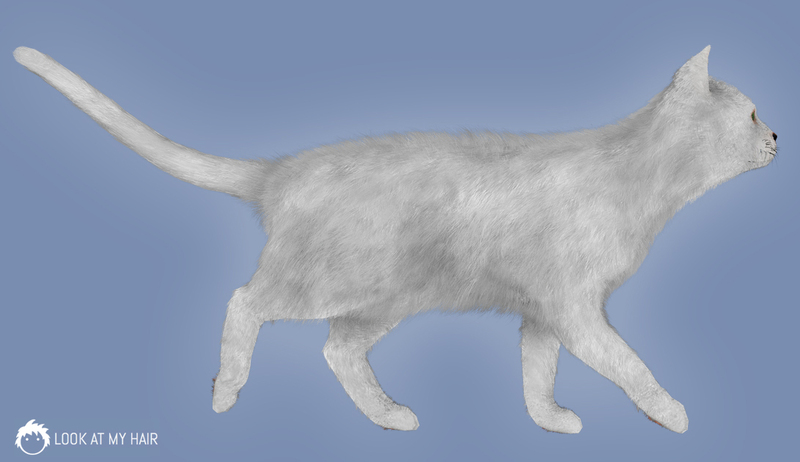 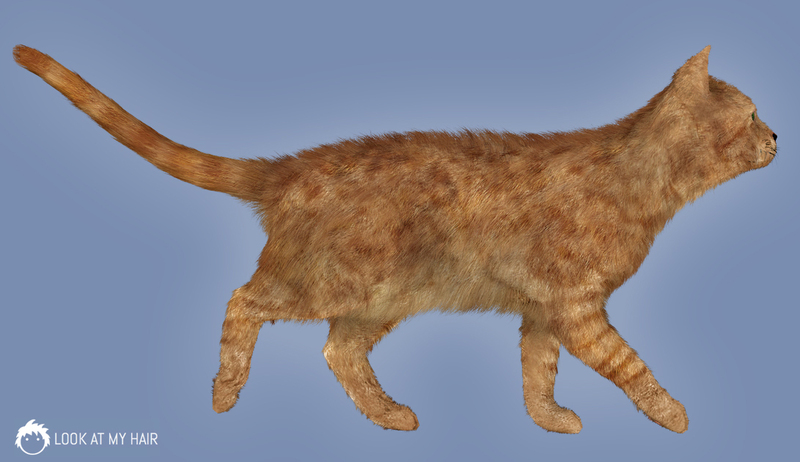 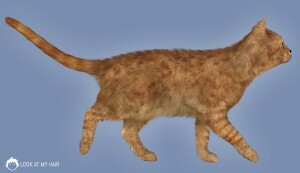 In these images you see how the standard Lorez Cat figure (first image) has been improved adding dynamic fur. Renderman curves are just awesome, and, if you like, Look at my Hair will even color the curves according to figure textures. Infact, you can see from the images how the textures applied to the cat body are actually extended also to the fur strands. That’s definitely cool! Next: DAZ Gorilla: let’s give him some fur!